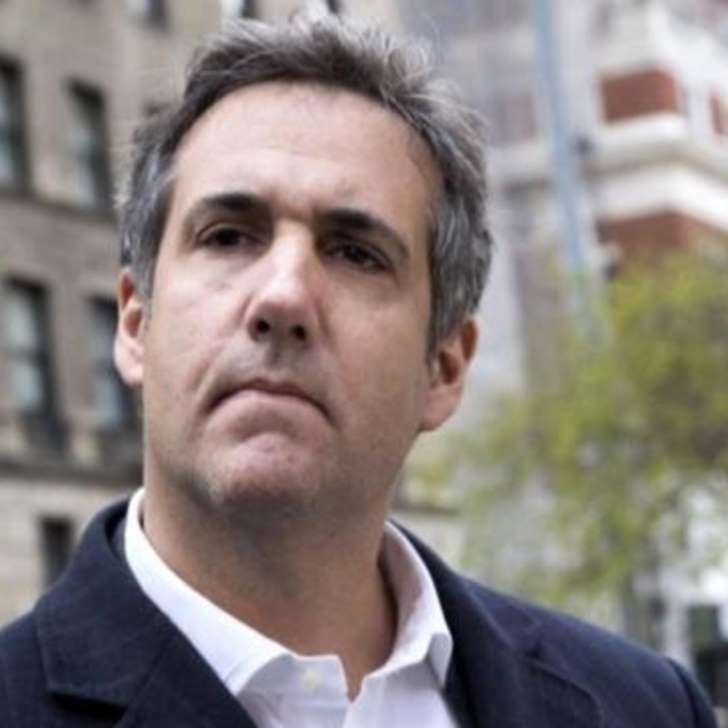 "Based upon the advice of counsel, I will assert my Fifth Amendment rights in connection with all proceedings in this case due to the ongoing criminal investigation by the FBI and U.S. Attorney for the Southern District of New York," Cohen said in a declaration executed on Wednesday. "On April 10, 2018, I first realized that my Fifth Amendment rights would be implicated in this case, after I considered the events of April 9, 2018, described in the above paragraph two." Michael Avenatti, Clifford's lawyer, called Cohen's decision to plead the Fifth a "stunning development."